We are located in the heart of downtown Ocho Rios, offering a mere stroll to shopping malls featuring restaurants, the local movie theatre, night clubs and day spa services. 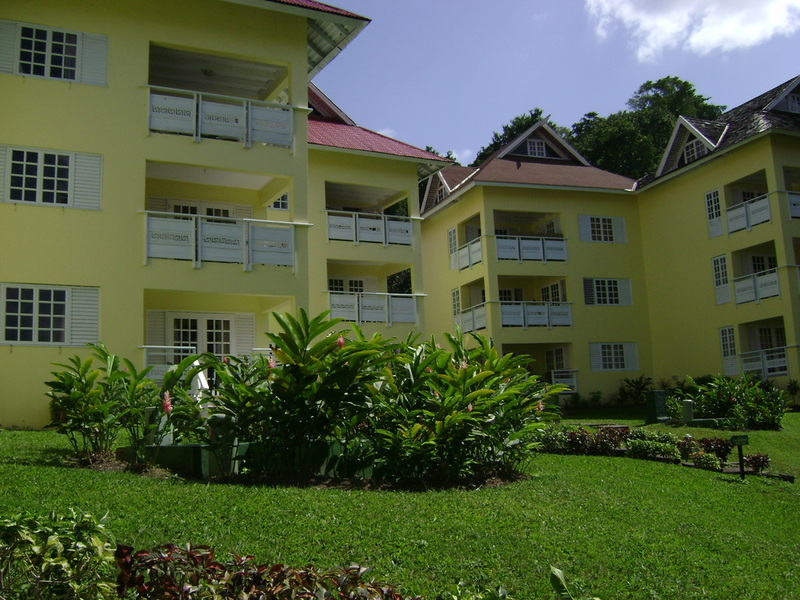 The property was most popularly known as The Crane Ridge Resort and consists of nine three-storey buildings spread across 19 acres on a pristine ridge overlooking the town comprises the picturesque location of our resort. Our gardens are filled with the sounds of tropical birds and the cascading waterfall of the adjacent botanical gardens and aviary. The seasoned traveler would list us amount the cheap hotels in Ocho Rios, Jamaica because of the cost savings associated with our lodgings, especially for long stay periods. All our units are self catering.